Nintendo took a moment after revealing 900 things yesterday to give out patch notes for Xenoblade Chronicles 2: Torna – The Golden Country. You can check out the full list below or here on Nintendo’s website, as they detail all of the fun changes you’re getting with this addition. Fixed an issue occurring in quests where defeating specific enemies was necessary to complete the quest. Following battle with the enemy, this issue caused certain event scenes not to play or to suffer from extended loading, preventing quest progress. Functionality has been added to the title screen to make the Expansion Pass story scenario “Xenoblade Chronicles 2: Torna – The Golden Country” playable. Torna – The Golden Country is an additional story that takes place 500 years prior to the events of Xenoblade Chronicles 2. 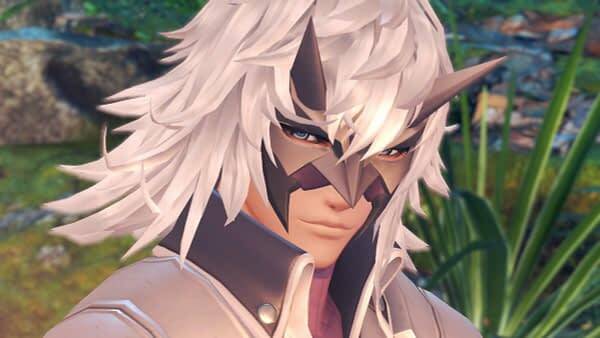 Play as Jin—Rex’s main adversary and leader of the mystery-shrouded society of Torna—in a bygone era and uncover the truth about the lost Tornan titan and the origins of the Aegis. Delve into new gameplay mechanics like Vanguard Switch, a tactic that allows you to switch between the front and back lines during a battle, and Community, a feature that lets you deepen your connection with the inhabitants of Alrest. Added functionality for receiving the final round of items associated with the Expansion Pass. Elma’s Overdrive ability is now usable during battle when the auto-battle option is initially set to Enabled, but the player switches to manual controls during battle. Elma is now a blade who can join your party during the “Challenge Battle: Nopondemonium” in the Expansion Pass.